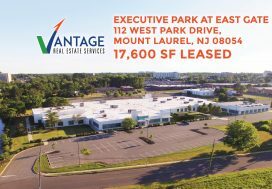 Vantage RES is pleased to announce the successful signing of two leases at The Echo Shoppes in Voorhees, NJ. The Echo Shoppes are conveniently located at 200 and 300 White Horse Road. 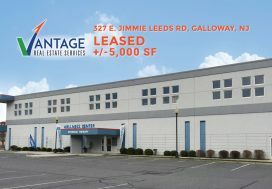 The leases, signed on the same day, apply to two new businesses: one, a long-time retailer with multiple locations in the region, who wishes to remain undisclosed at this time, and the other, a prominent regional karate studio. 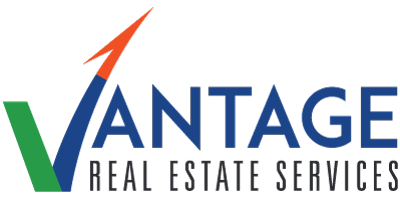 Monica Walsh, Executive Vice President, and Aran Ploshansky, Sales Associate, of Vantage RES were instrumental in securing the leases. Walsh and Ploshansky worked closely with the landlord and both tenants to exceed expectations on all sides and execute the leases in a timely manner. 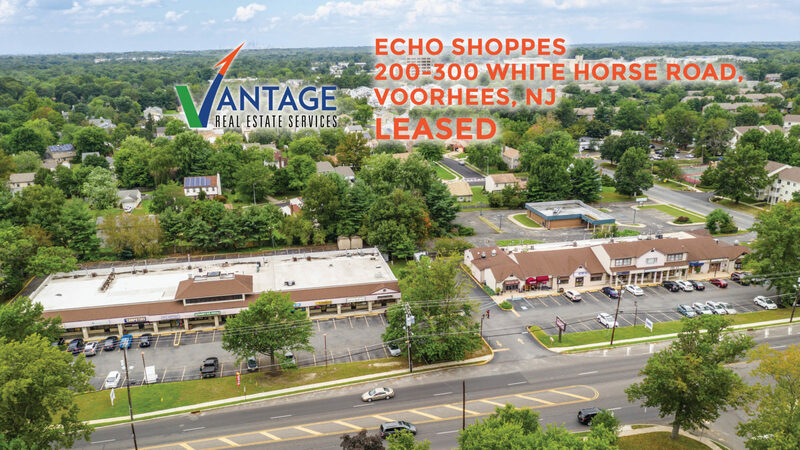 The Echo Shoppes are centrally located on White Horse Road in Voorhees, NJ, just minutes from the Lindenwold Patco Train Station as well as Voorhees Town Center. With only two more vacancies remaining in The Echo Shoppes and an excellent tenant mix, this center is positioned well to attract retailers and other service-oriented businesses. “We are experiencing a tremendous influx of small businesses and local retailers interested in our retail listings. Statistics show small-business confidence is growing at record rates and continues to be the main source of economic growth in South Jersey and the region”, said Walsh. “Our grassroots marketing efforts, our commitment to our retail landlords and attitude of performance is what sets us apart and positions us to win deals for our clients”.